This is Tonya Harding, the girl that hired a hired a hitman to hurt her competition. This is a video of Nancy Kerrigan after getting hurt. 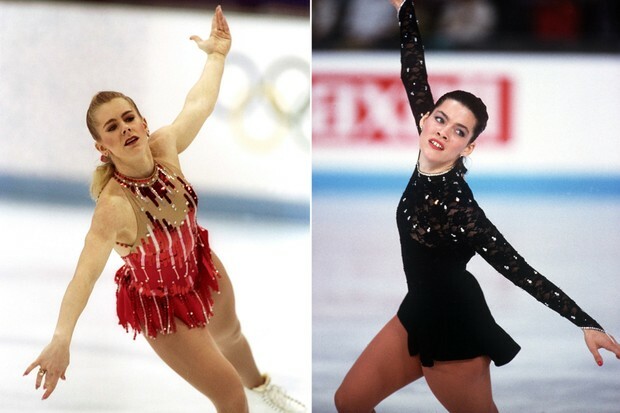 "Tonya Harding said that she would do anything to win and what she did was very wrong. I remember how everyone was running around and talking about this whole thing. I heard everything about it and it changed the way the Olympics ran some things about security. I doubt anything else will happen." Tonya hurt her opponent, Nancy Kerrigan, by hiring a a hitman to club her knee so she could not skate.